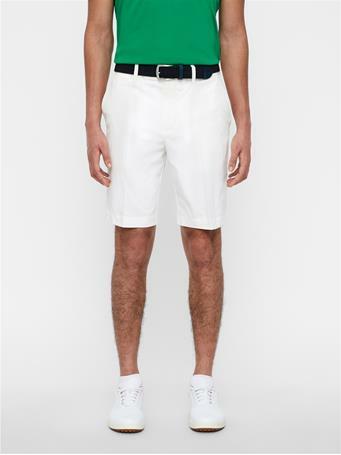 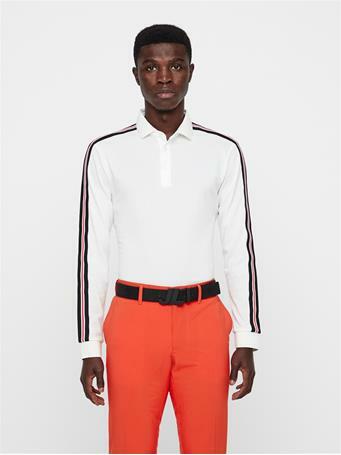 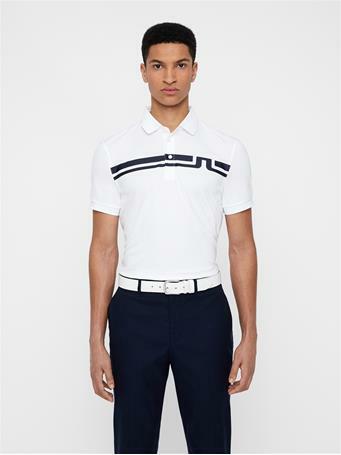 No Reviews for "Petr TX Jersey Polo"
A new Team JL Favorite. The Petr is crafted in our high performance TX jersey fabric providing stretch, moisture management and an extra soft hand feel that will make it your favorite round after round. 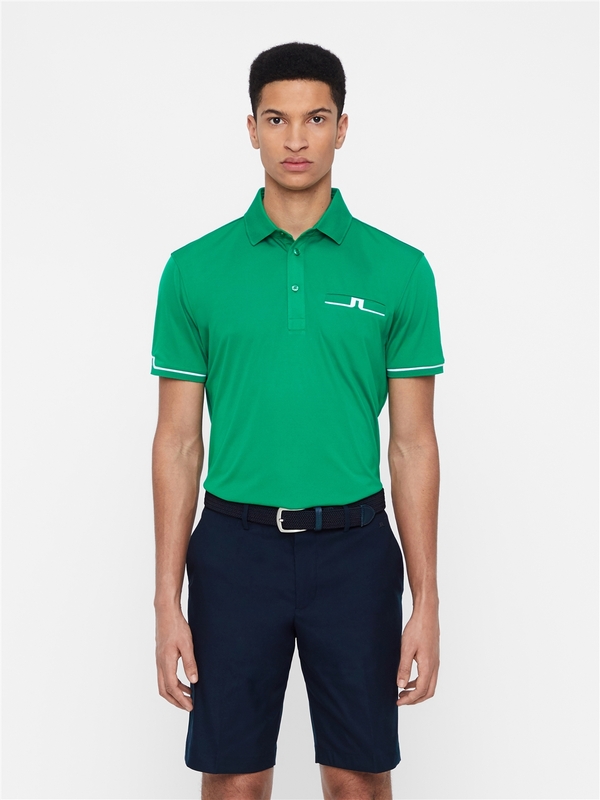 A jacquard bridge logo at the front pocket and at sleeve allows this polo to easily move from the office to the club house.